This enormous fan is ideal for events and warehouses where large amounts of air circulation is required. The 750mm Fan is perfect for industrial applications that need efficient cooling or extraction. The 600mm Man Cooler Fan is not just for people. 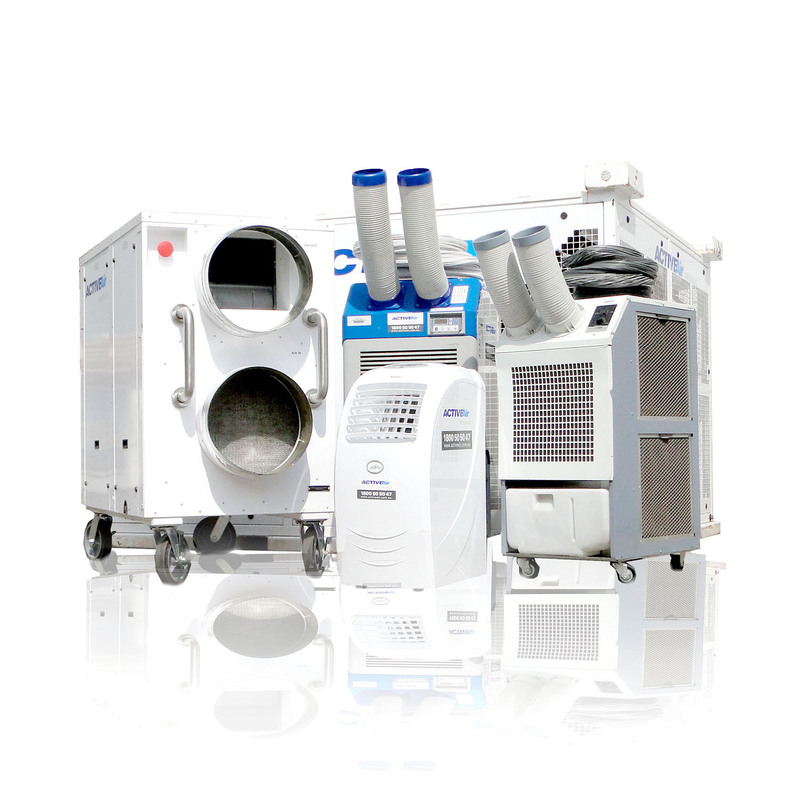 It’s also good for cooling machines, products and processes and for supplying fresh air to confined spaces. The 600mm diameter pedestal fan is ideal for providing quiet and swift air flow. It’s a quick fix for air conditioning breakdowns.